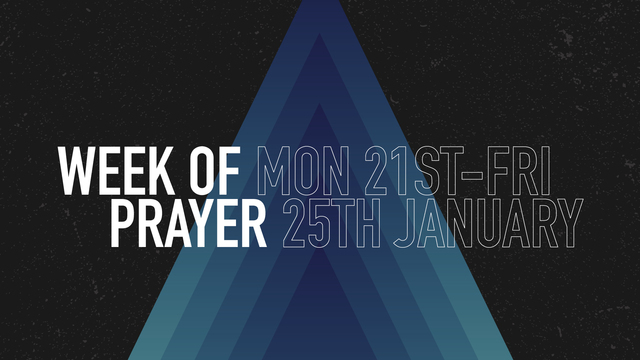 We love starting the year in prayer, so our prayer room is back! For five days, our library is transformed into a space for you to pray by yourself or in pairs. Book your slot via the link in our weekly news email.